Our office will be closed from Friday the 12th of April until Monday the 29th of April. Feel free to leave us a message via our website, by email or on our answer machine and we will contact you on our return to the office on Monday the 29th of April. 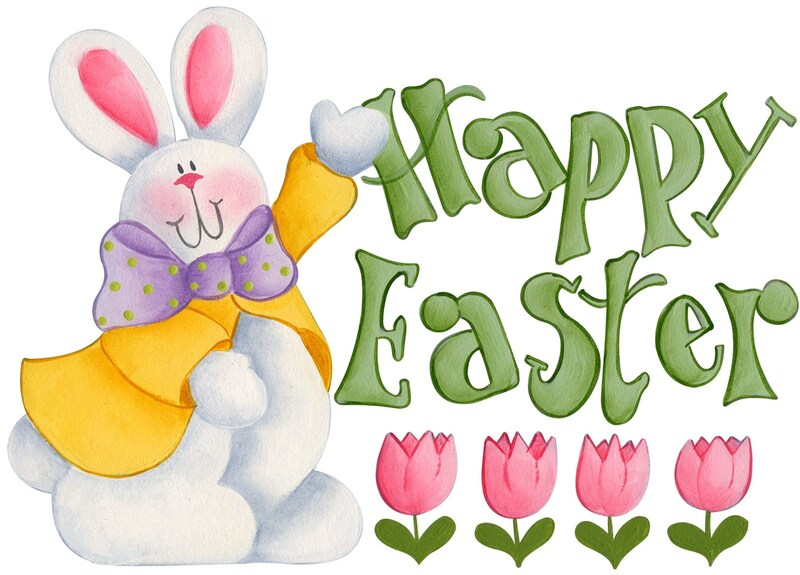 Happy Easter from all the Topps Team.